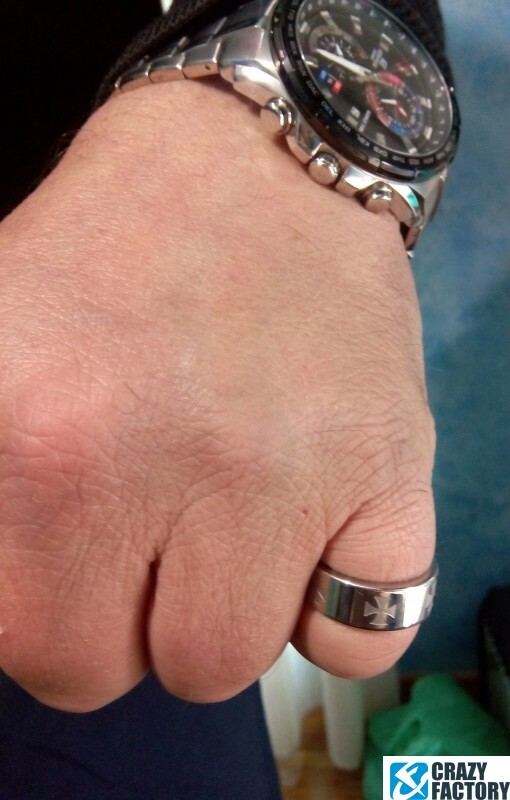 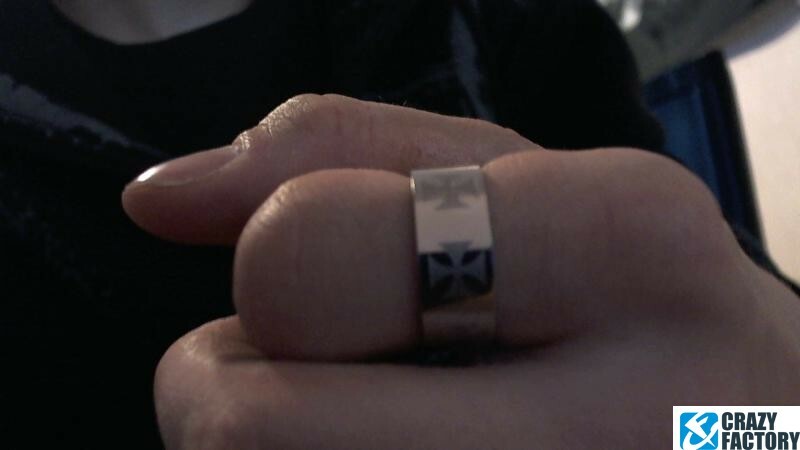 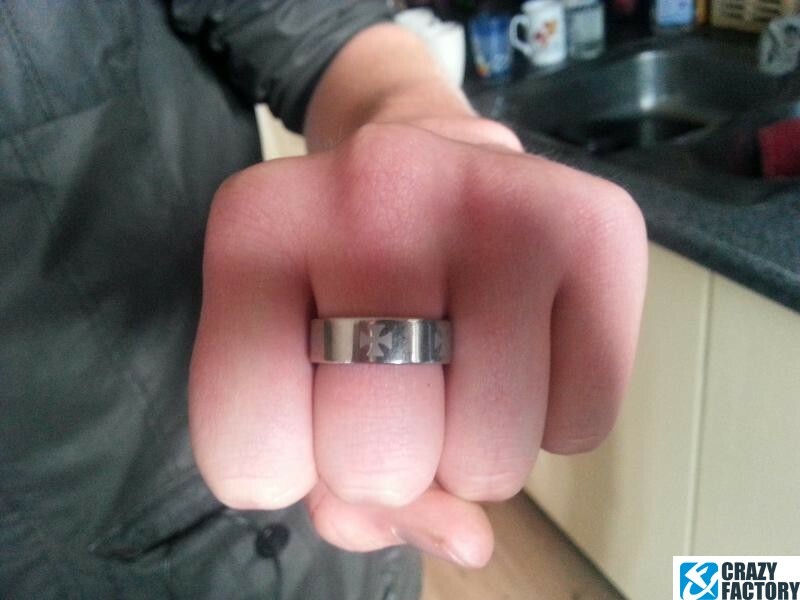 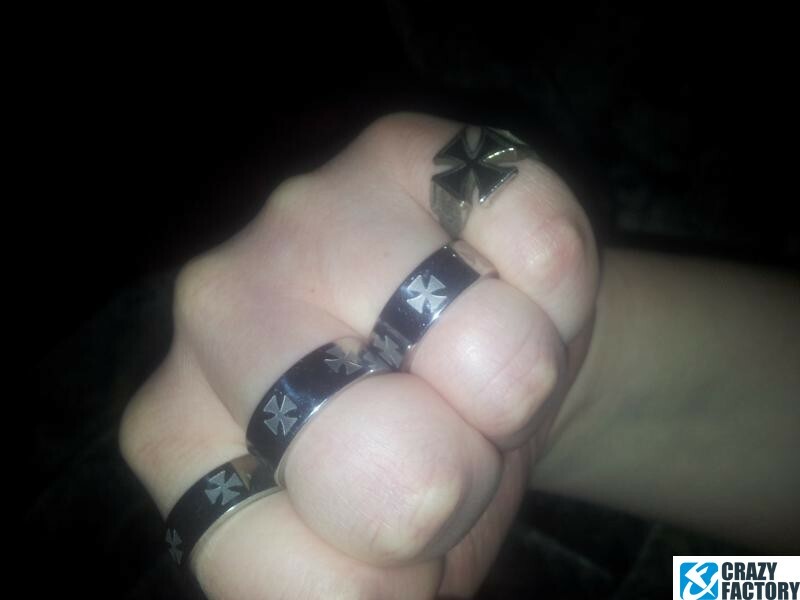 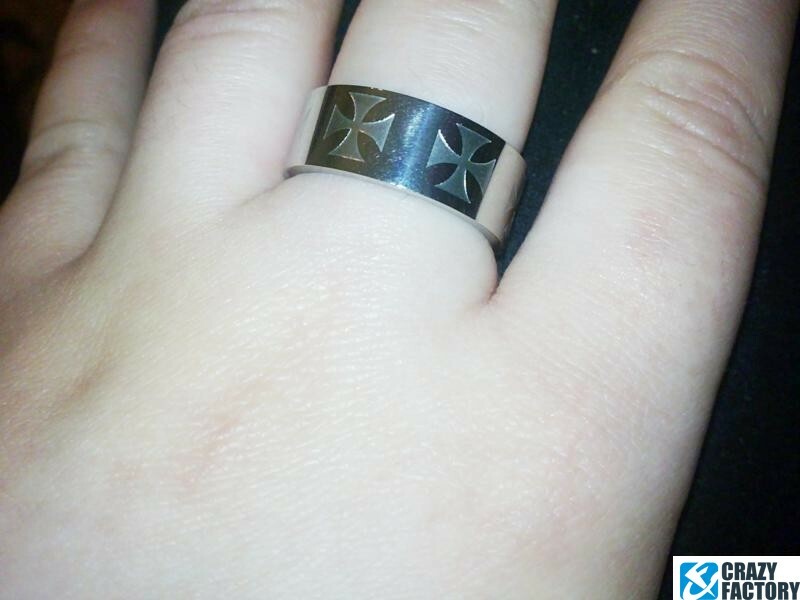 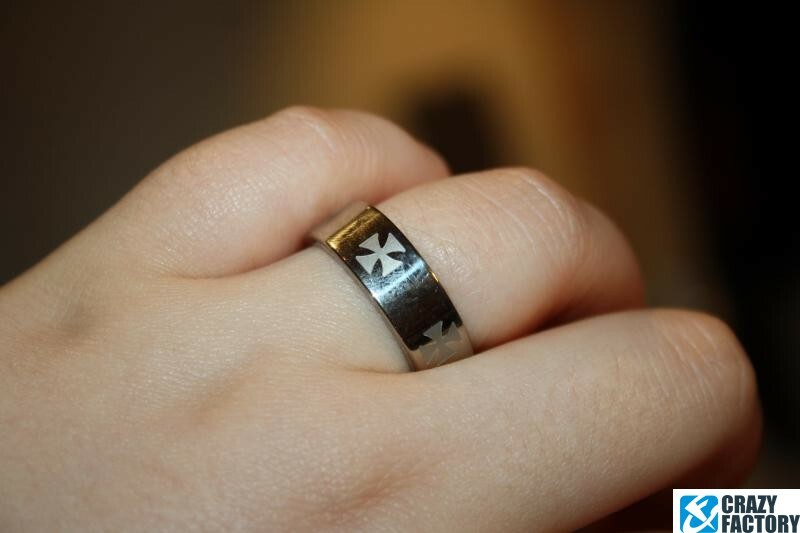 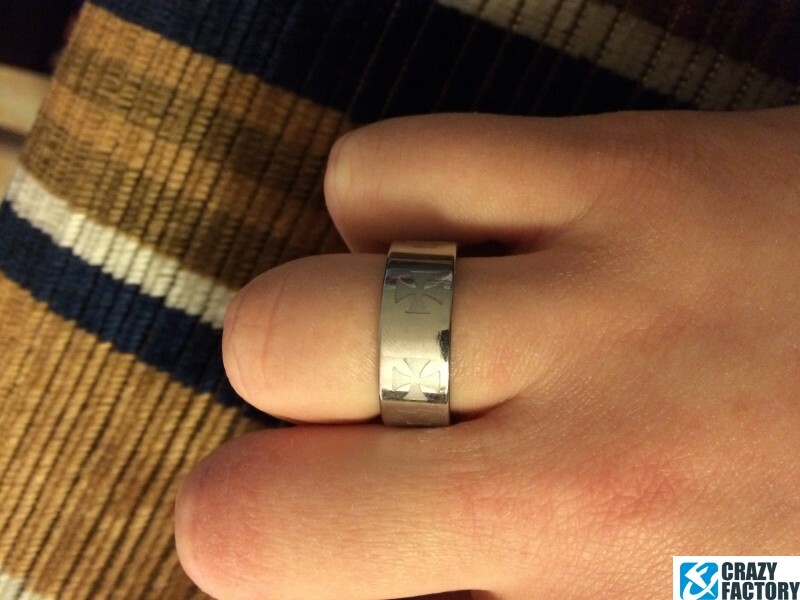 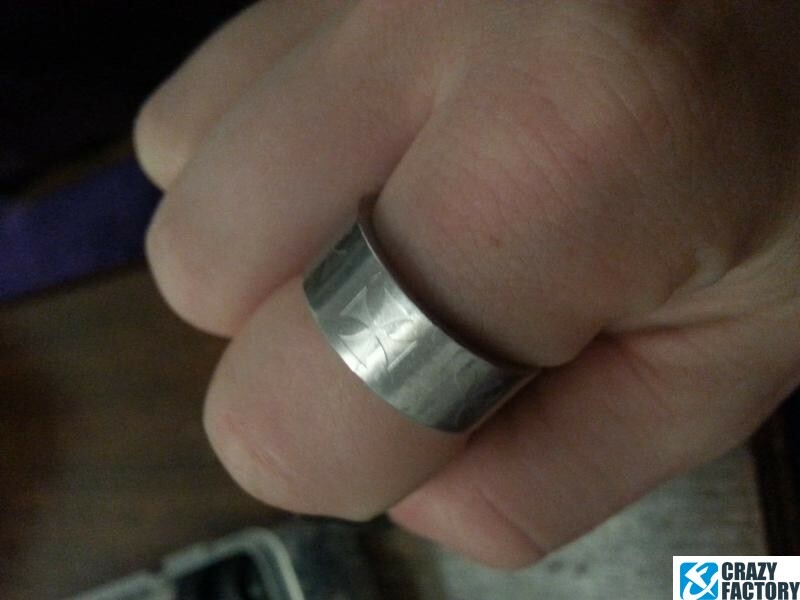 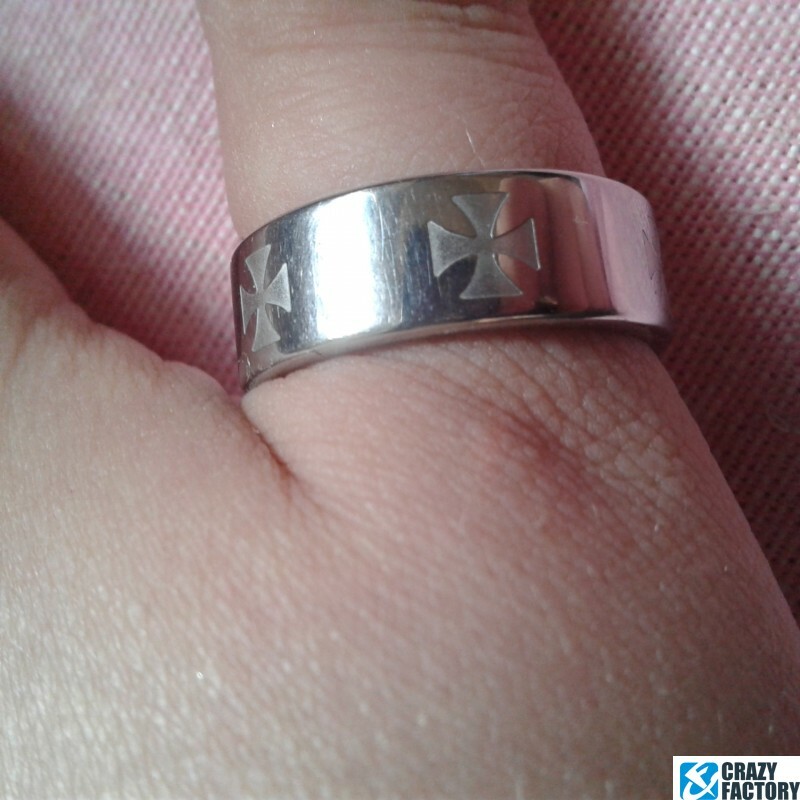 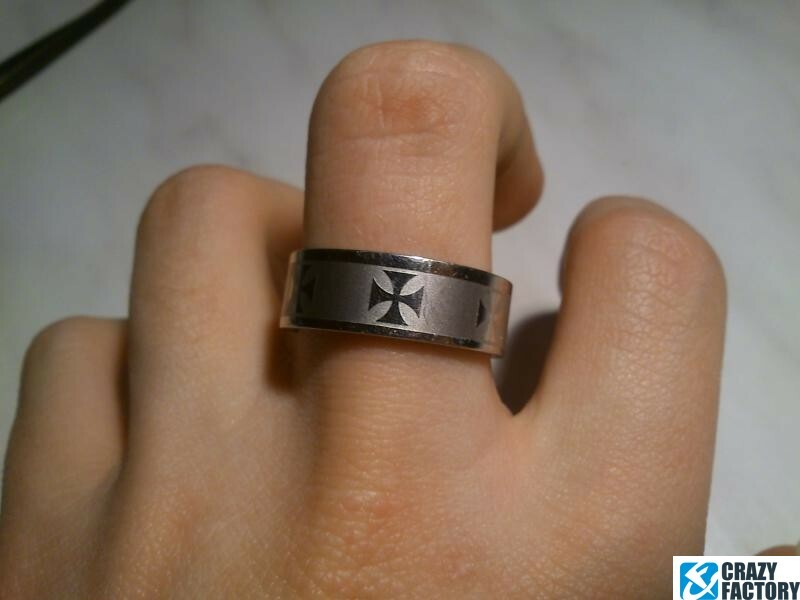 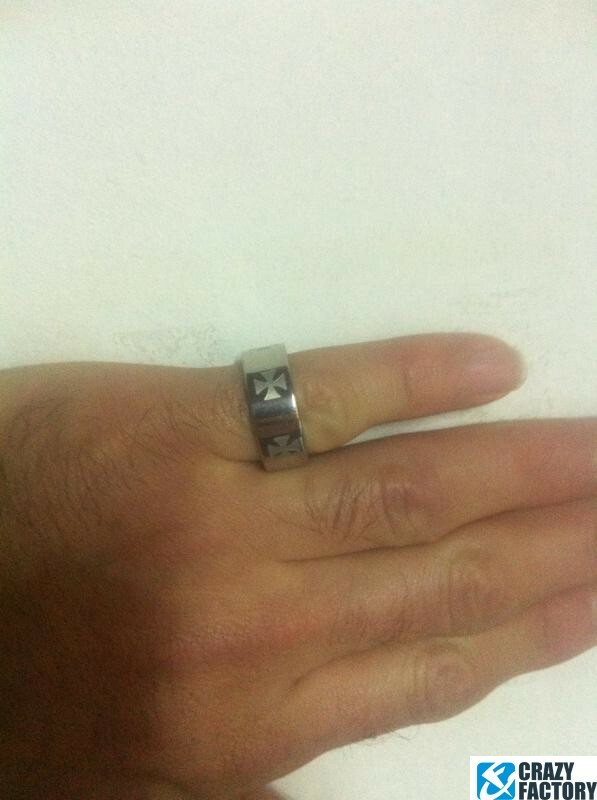 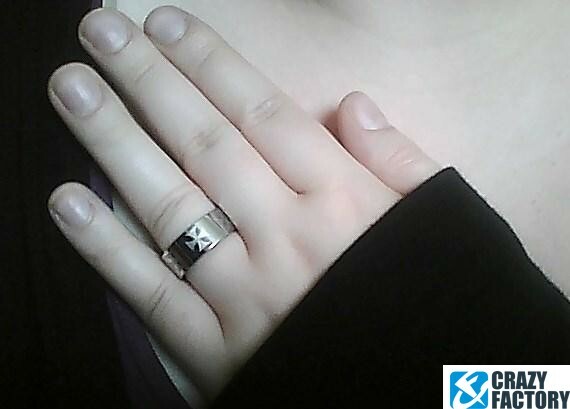 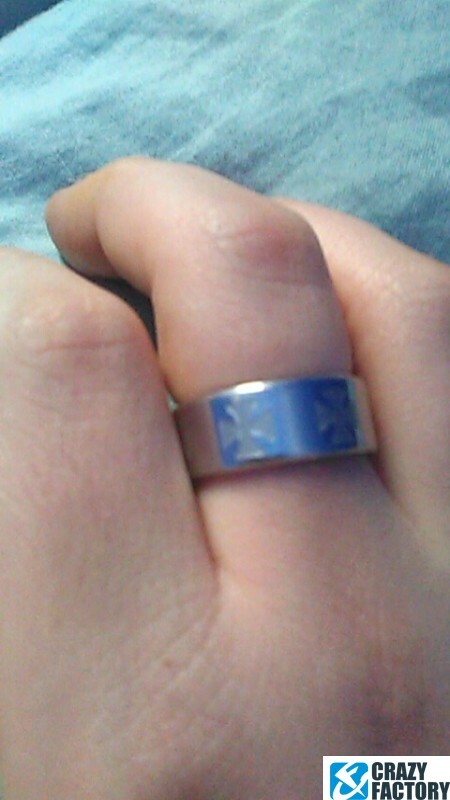 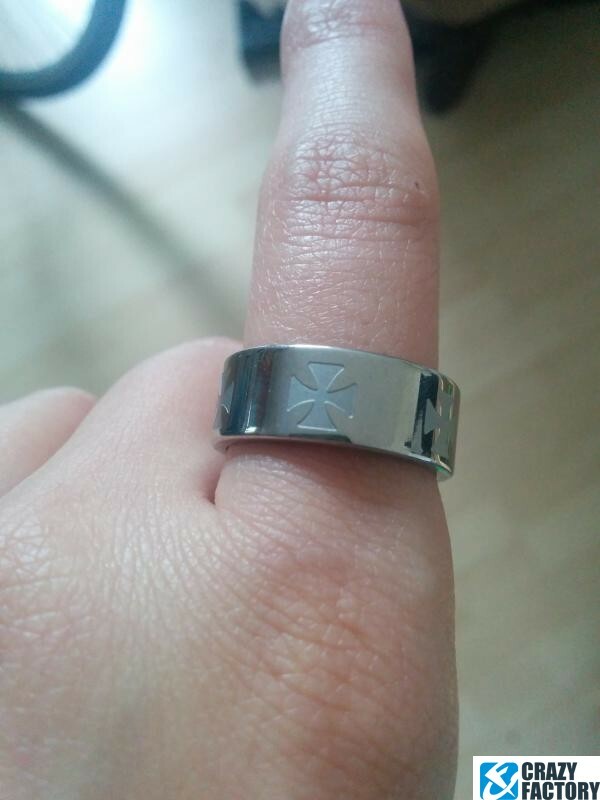 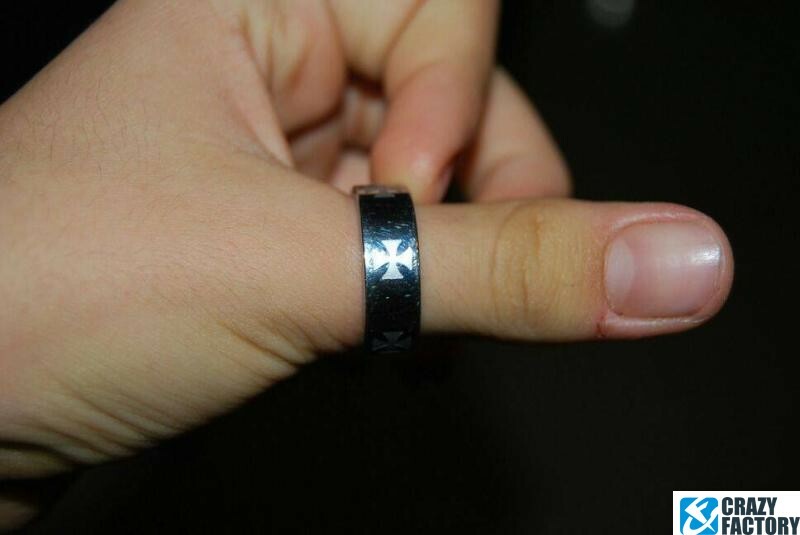 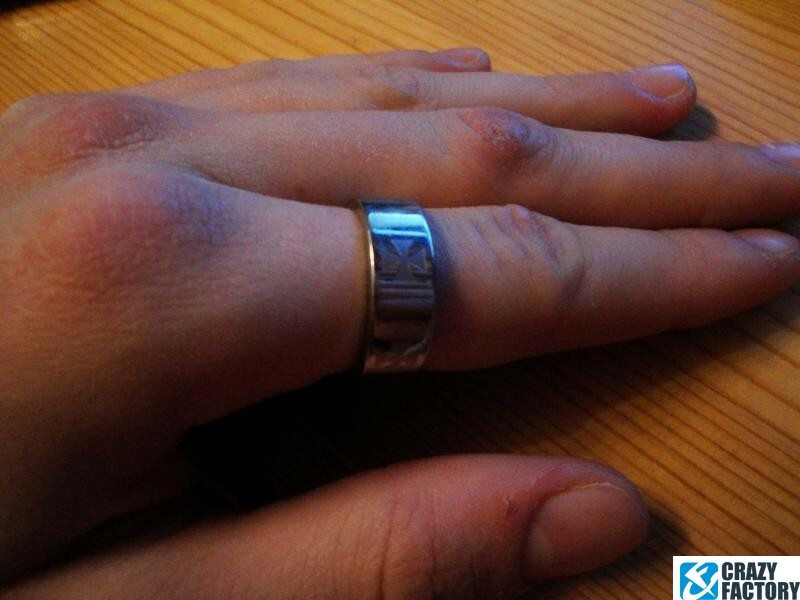 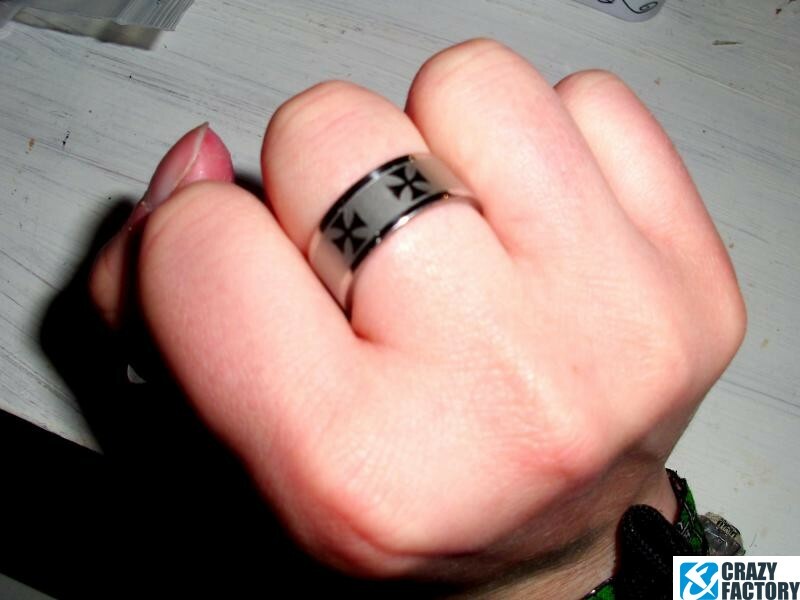 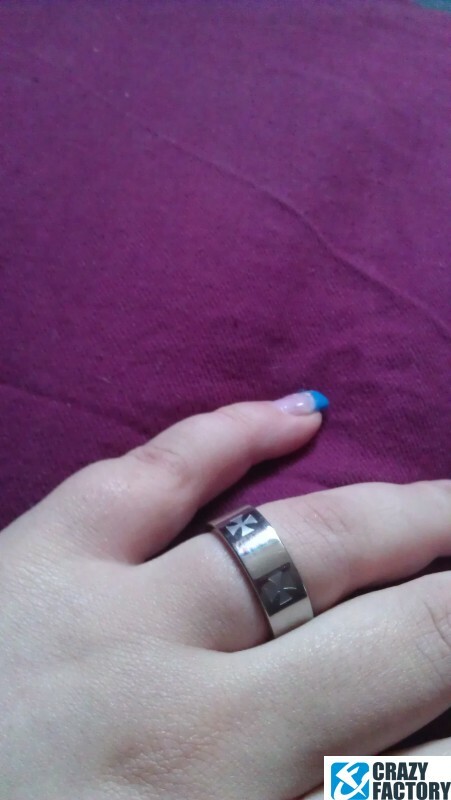 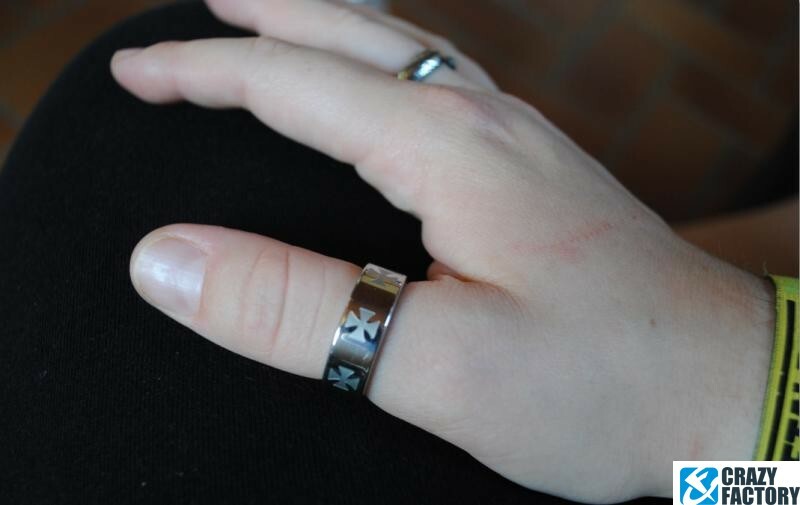 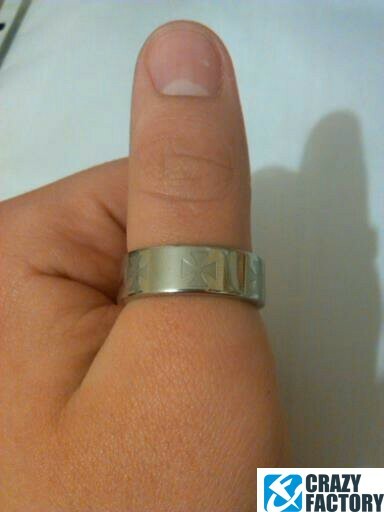 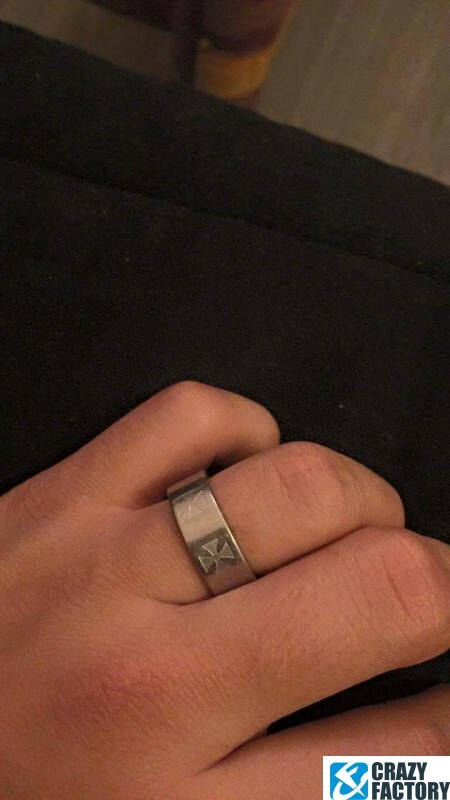 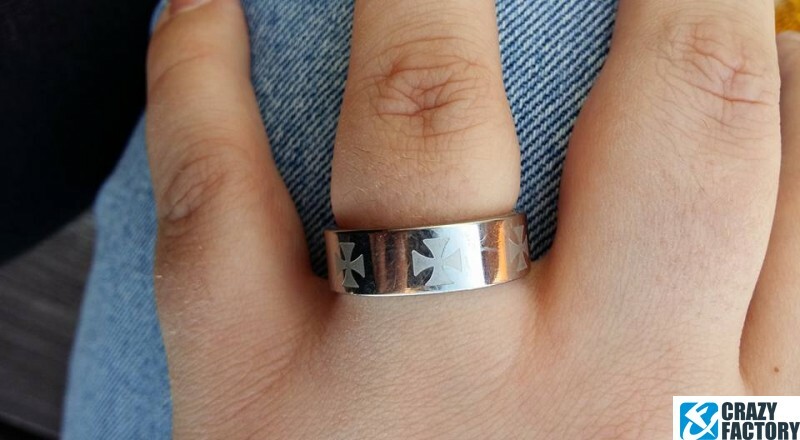 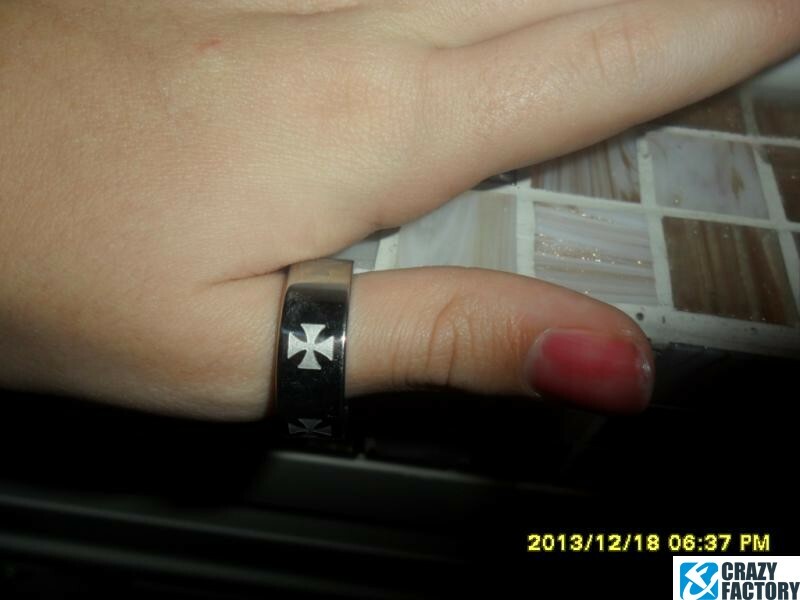 Steel ring with Maltese cross engravings. 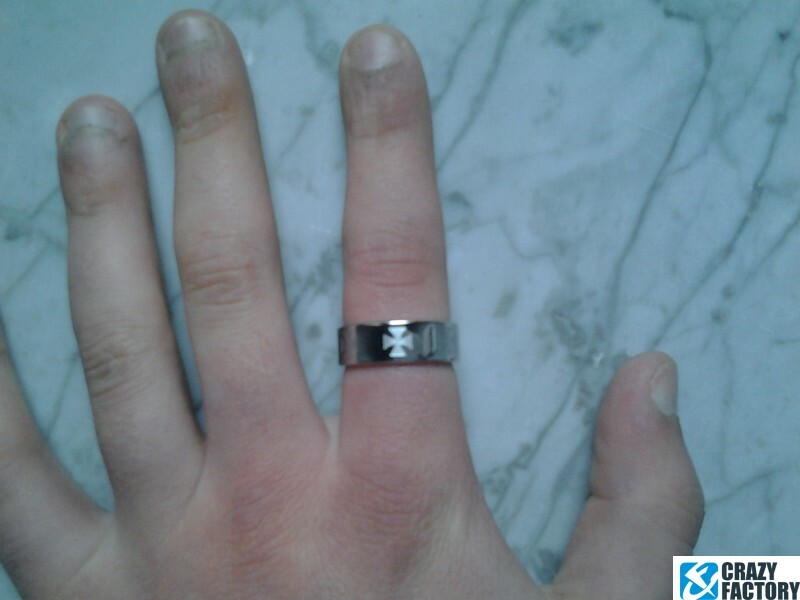 A clean, classy look to match all outfits and occasions. 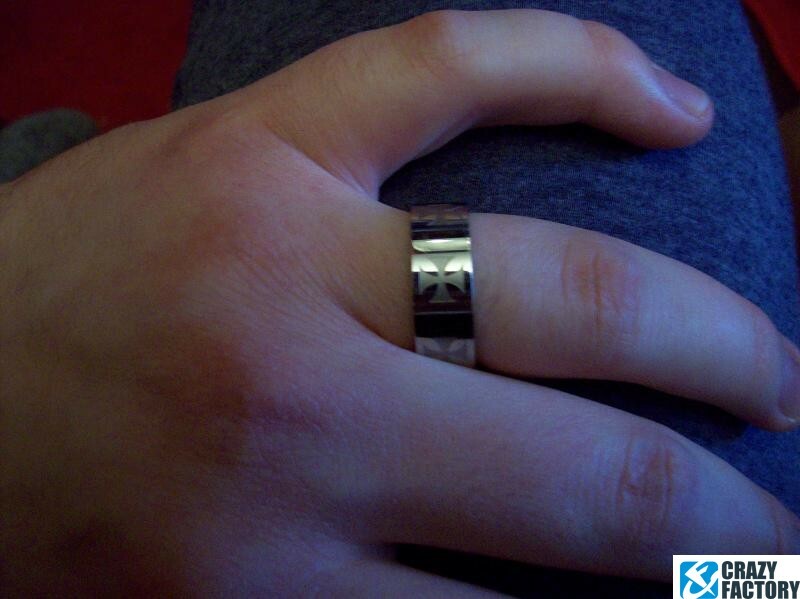 Waiting for you in different sizes.